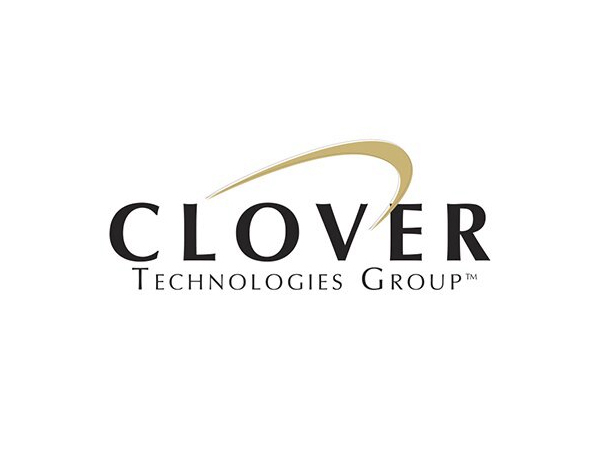 Clover Technologies Group has been a supporter of Landcare Australia since July 2000. This support is given through the CartCollect program which sees $2.00 for every collection box returned full of empty toner cartridges. The CartCollect program supports revegetation work by the Peninsula Surfriders Club in Gunnamatta, Victoria and has supported the New Zealand Landcare Trust for community based projects aimed at Kiwi protection and conservation.